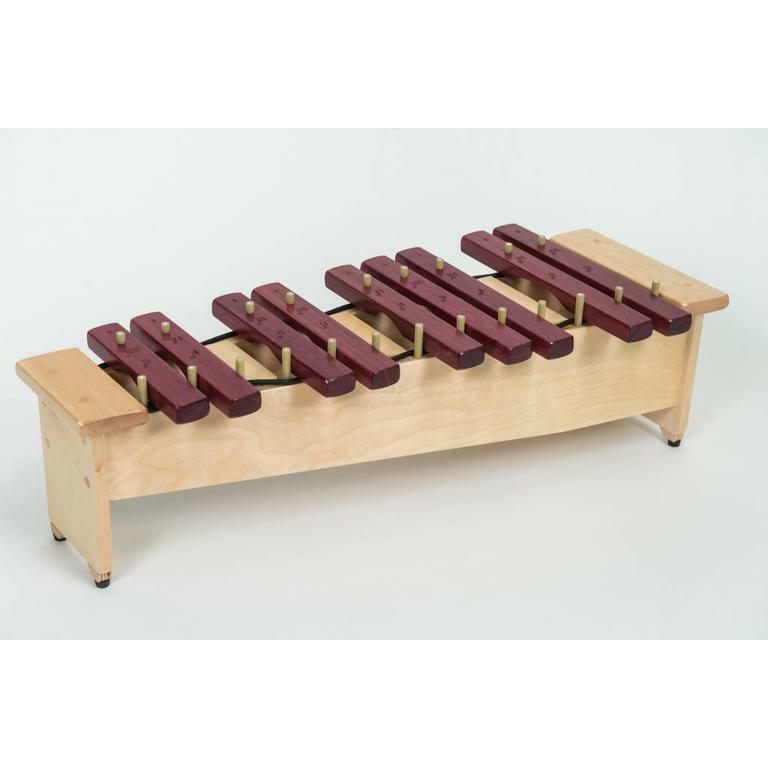 SDM PERCUSSION is a Canadian company which builds ORFF instruments of outstanding quality. The range of SDM instruments, from soprano to bass, is entirely "Handmade" with superior quality material. We are particularly proud of this artisan touch that distinguishes us from our competitors. Everyone who knows and uses our instruments recognize their durability and quality. Our instruments are built for long lasting school use without compromising their tone quality. All of our instruments are pitched at 440hz. 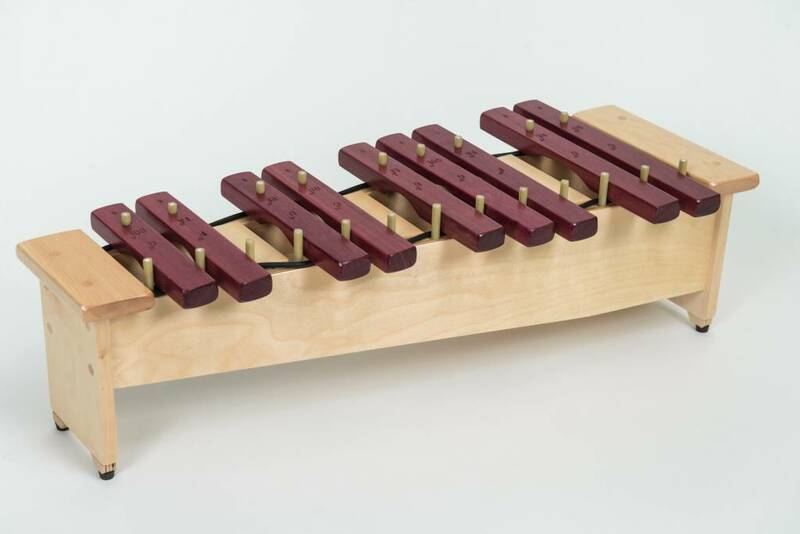 The diatonic section include three chromatic tone bars (two F#’s and one Bb) and a pair of mallets. WE OFFER A ONE-YEAR GUARANTEE ON PARTS AND LABOR.